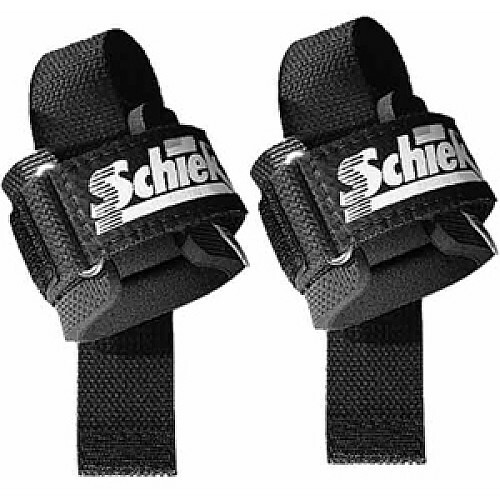 The Schiek 1000 PLS Power Series lifting strap offers you an ultra-tough design constructed with a strap that's triple-stitched perpendicular to the wrist support for a secure and precise wrap around the bar. It includes a wide, rugged stainless-steel buckle. 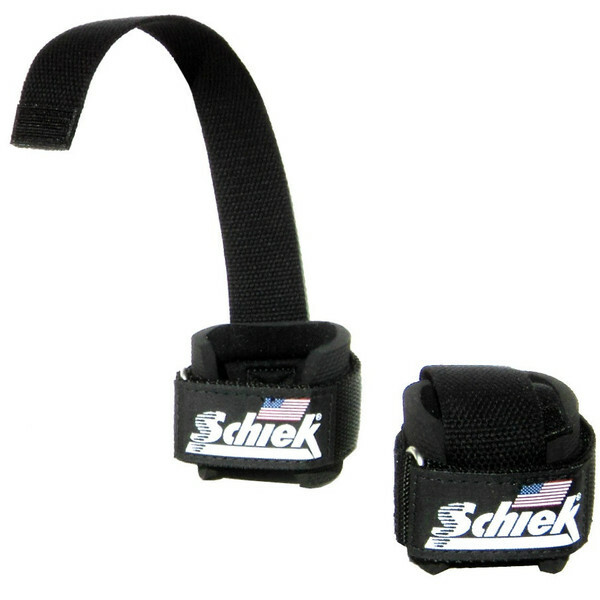 Call 1-800-875-9145 to speak with one of our fitness advisors with any questions you may have about any of our Schiek products. 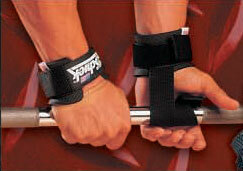 Order your Schiek Power Lifting Straps Model 1000-PLS from FitnessZone.com today!